You will enjoy the selection of apartment amenities offered at MKE Lofts: in-home laundry, stainless steel appliances, massive windows, quartz countertops, and expansive closets are just a few you will love to come home to. Our residents relax in the community clubroom and enjoy the fitness center, in addition to the on premise dining! As an added benefit MKE Lofts is a pet friendly community and is only one short block from Riverwalk Way which enhances our residents living experience. 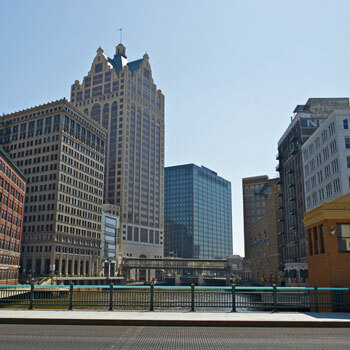 Located in the heart of Milwaukee’s Downtown Central Business District and Theater District, residents have the city at their doorsteps. Catch a concert at the Riverside Theatre and enjoy some of Milwaukee’s best restaurants and bars without having to leave your block. Not up for a night on the town, stay in and relax in your beautifully appointed home. 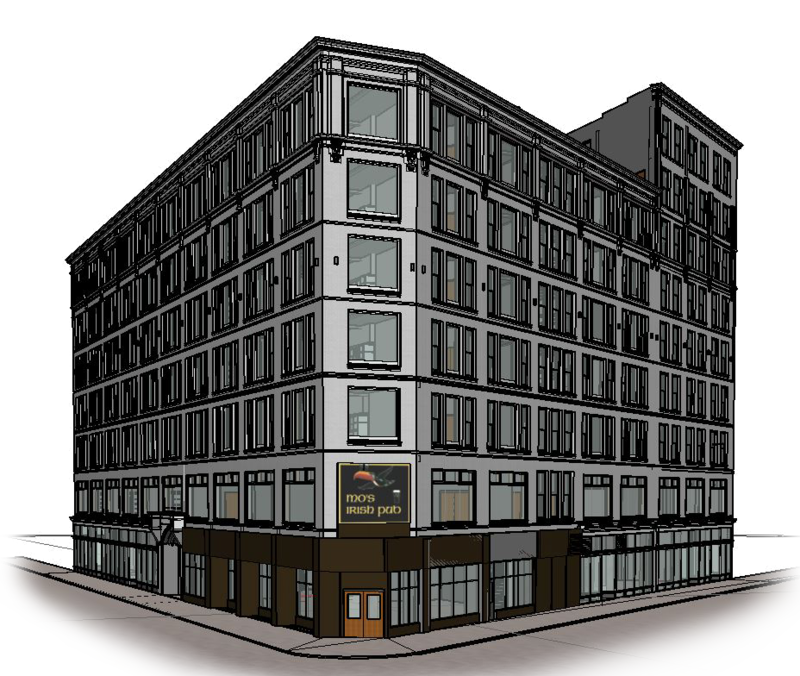 Whether you are looking for a quite escape, entertainment, dining, nightlife or all of the above, MKE Lofts Apartments has the apartment home you are looking for. This flourishing neighborhood creates endless opportunities for our residents. 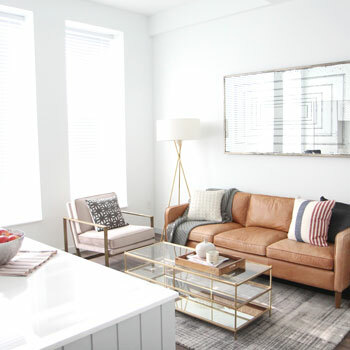 If you would like to learn more about luxury apartment living in Downtown Milwaukee we invite you to schedule a personalized tour with us to share the experience of MKE Lofts. Select the floor you desire and then view each floor plan layout until you find the perfect place to call home! If you would would like to find your apartment home you can choose to view by studio, one, or two bedroom homes.